Let’s be honest. Most of us have shopped at Amazon and Walmart, or taken our kids to the drive-thru at MacDonald’s. No one brags about it, but no one likes being shamed about it either. 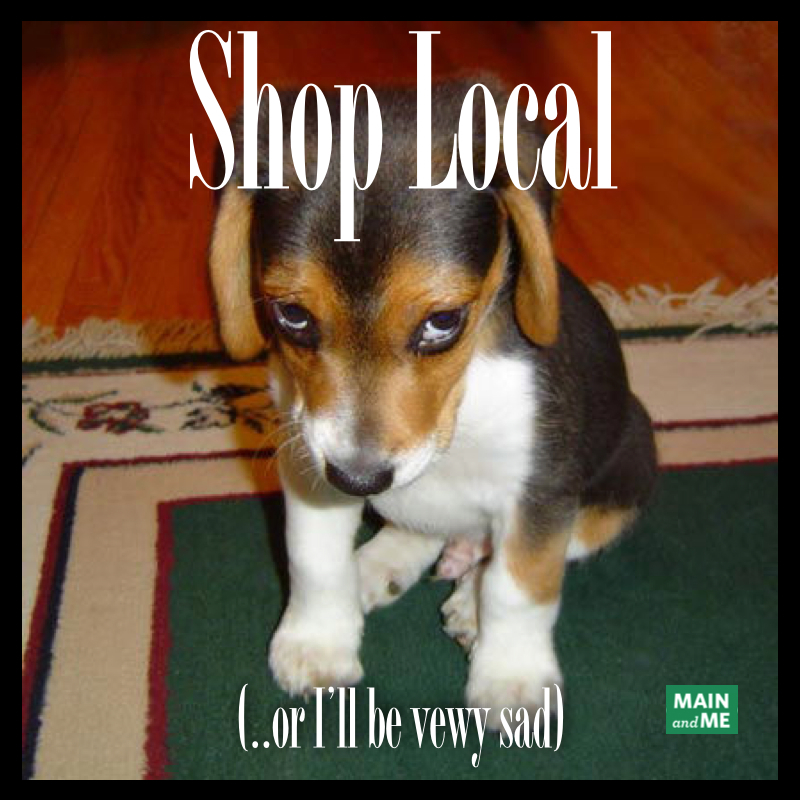 Shame can’t be the Shop Local message. But the world has changed. Main Street merchants have seen the writing on the wall. They have tried to compete with Amazon, but two obstacles remain: 1) it’s too expensive to maintain online inventories, and 2) Amazon would still crowd them out of Google searches even if they did. But what if you, the downtown director, could put all of your merchant members online in a single Pinterest-like web and mobile app dedicated to your town, so that every time someone googled “shoes” or “clothing” your town began to show up in search on the same front page as Amazon? Then people would be able to discover local sources for the things they seek before defaulting to Amazon. 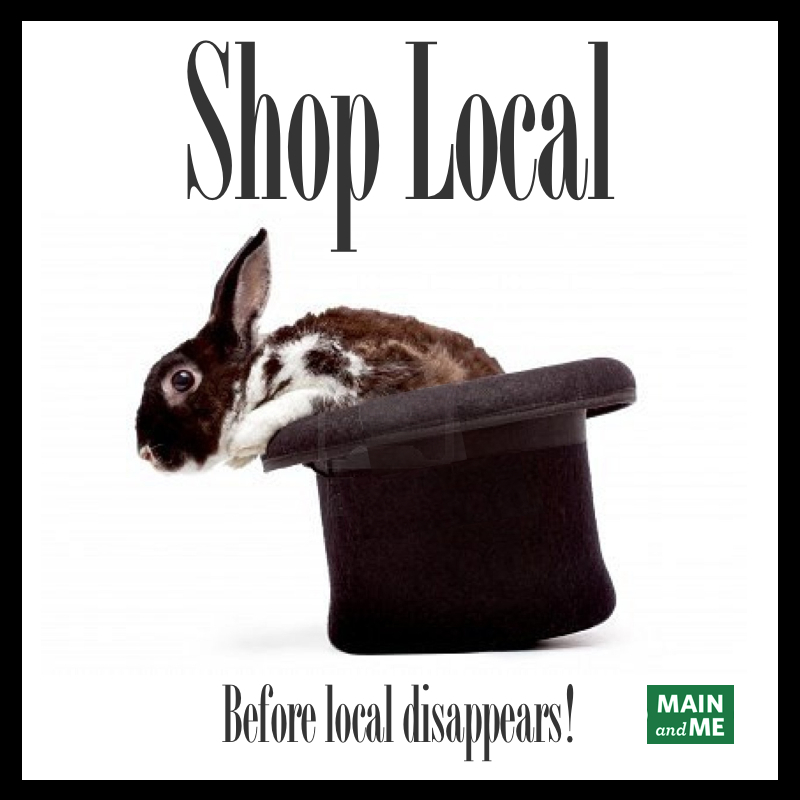 Well, that’s the idea behind www.mainandme.com–the web and mobile app built just for YOUR town. Ready to give it a try? Download the app here.